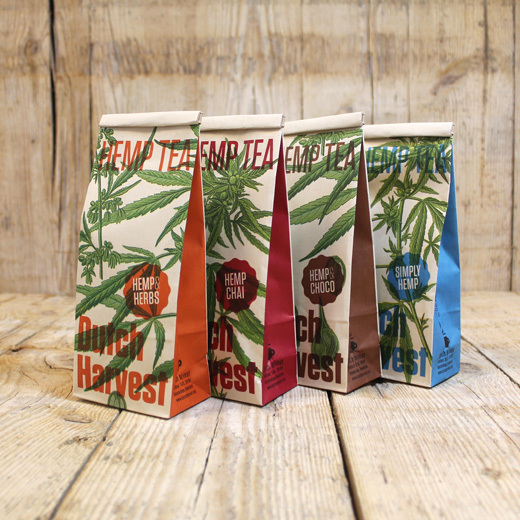 I have been active as Sustainability Consultant for 7 years, and when I started developing an honest unsprayed hemp tea, it became immediately clear that its packaging had to be as sustainable as the tea itself. Via Biobased Packaging I ended up at Bio4Pack. 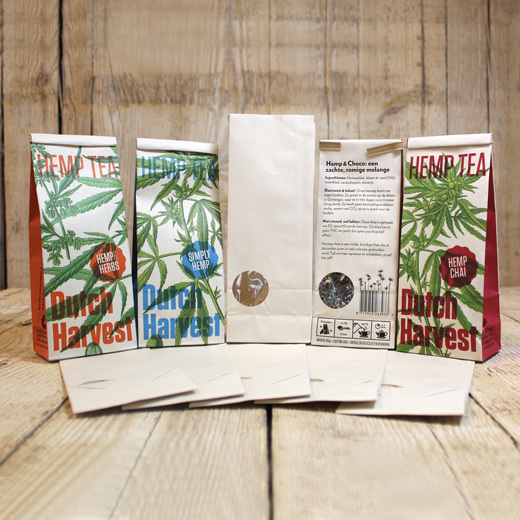 With great enthusiasm we started looking for a type of packaging that met both my requirements in terms of sustainability and my wishes in terms of appearance. 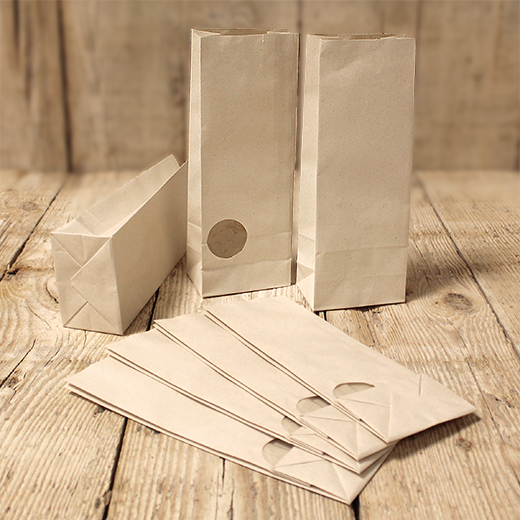 Several options were reviewed and in the end the choice of PaperWise with a Kraft paper-like appearance combined with a window of crystal clear foil proved to be the ideal combination. 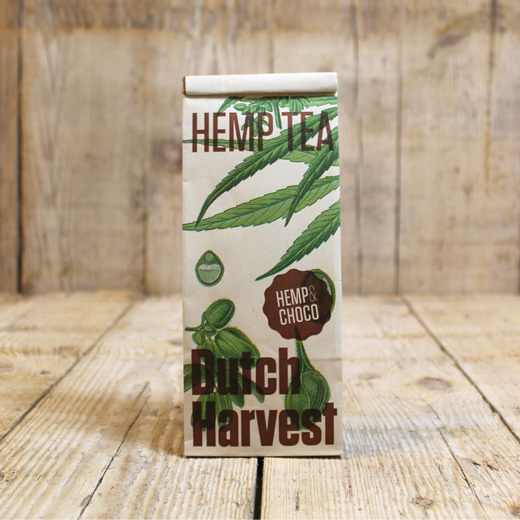 Patrick Gerritsen of Bio4Pack has shown himself to be a true partner throughout the development process and no challenge was too big for him. 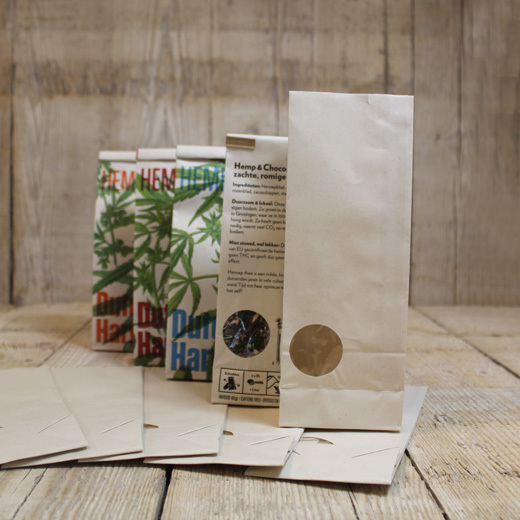 In respect of processing, Bio4Pack also contributed their bit and ensured that the tea can be as easily packaged using the PaperWise packaging as with the traditional, environmentally harmful packaging. 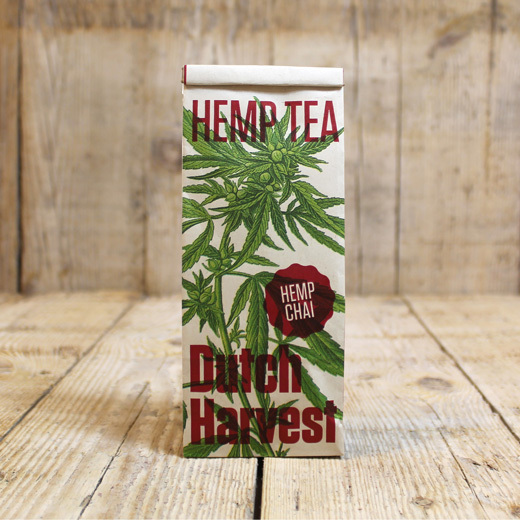 Hemp Tea is available in an ever-increasing number of places. 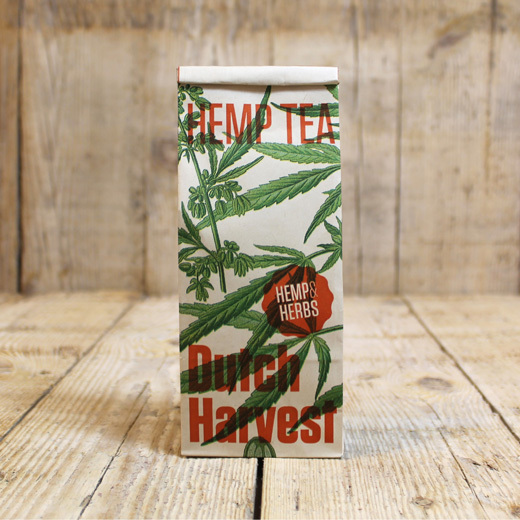 I do not hesitate to say that the success of Hemp Tea has been overwhelming. 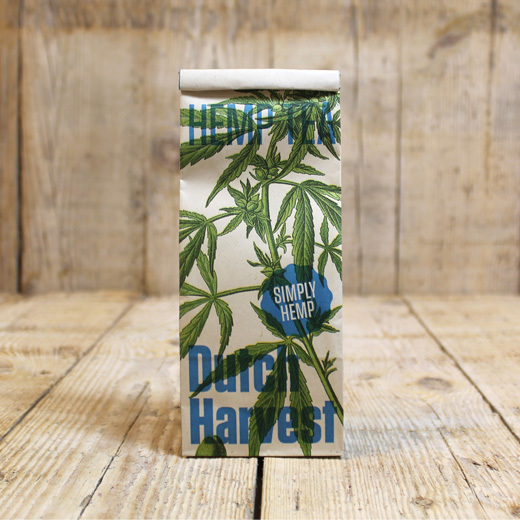 It gives me a good feeling that not only the product is sustainable, but the packaging as well. And Bio4Pack has definitely contributed to that.